There is no shortage of options to select from with the SMD2 series. Star gives you three options to best fit what you need for your environment. All three-options come with the standard printer driven interface but also has the ability to connect via Wi-Fi, Bluetooth 2.1, MFi certified Bluetooth, or Ethernet. This allows the user flexibility in configuring their store layout without the restriction due to wires or traditional infrastructure limitations. 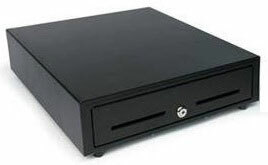 The SMD2 series of cash drawers all have durable steel construction, come with a standard removable ABS plastic cash till, and are Kensington lock capable for added security. First up is the SMD2-1214, the most compact cash drawer in its class. The 1214 is perfect for space sensitive or low cash volume situations. This cash drawer has the functionality of a full-sized cash drawer with a removable 5-bill/4-coin till and a single media slot for checks and cash management. Next up is the SMD2-1317, an ideal cash drawer for any retail environment. The 1317 offers a reasonable amount of storage for standard cash volume situations. This standard sized cash drawer comes with a removable 4-bill/4-coin till. Lastly is the SMD2-1617, the full-size cash drawer of the SMD2 Series. The 1617 offers robust payment storage that is needed for high cash volume situations. This large cash drawer comes with a removable 5-bill/4-coin till and has two media slots for checks and cash management. For any questions or a quote on any of your Point of Sale needs contact us at Barcodes, Inc.
Star has announced its new ‘Tradition’ cash drawer series with the release of the CD3-1313 and CD3-1616 cash drawer models. The new cost effective cash drawers integrate seamlessly into any retail or hospitality environment with a standard printer communication interface and bottom exit cable, hidden from the customer’s view. With cash till options for both models, the CD3 traditional cash drawers can accommodate to Canadian, United States, and Latin American currency types of 3Bill-5Coin, 4Bill-5Coin for CD3-1313 and 4Bill-8Coin, 5Bill-8Coin for CD3-1616. Features include a black stainless steel front drawer cover, dual media slots, and a three function lock system. 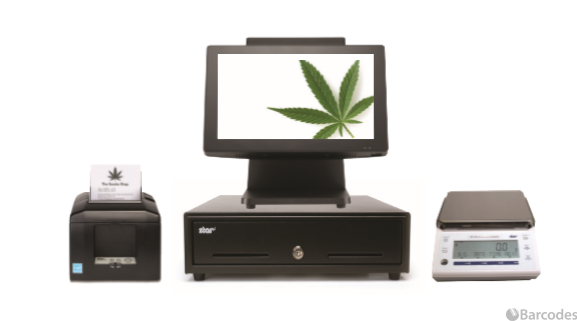 The smooth black coated finish provides a unified appearance and complements the connected POS peripherals for merchants. The dual media slots provide extra storage for checks and large bills. For security, the key lock at front center allows for an easy manual release with a key or an electronic release. 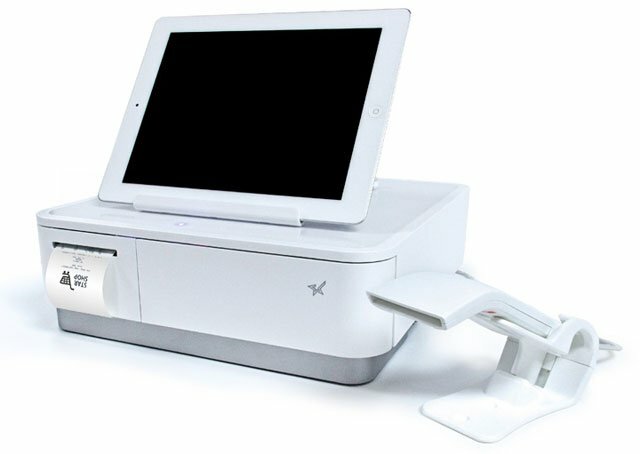 Expanding the field for mobile point of sale solutions, Star introduced its DK-AirCash accessory for enabling secure cash payments in mPOS. Normally, cash drawers are manually operated or by a wired connection to a receipt printer. The DK-AirCash allows you to control a cash drawer directly through an Ethernet, Bluetooth, MFi certified Bluetooth, and now Wi-Fi connection. Star’s DK-AirCash makes “wireless” operation of an existing hard-wired cash drawer possible. 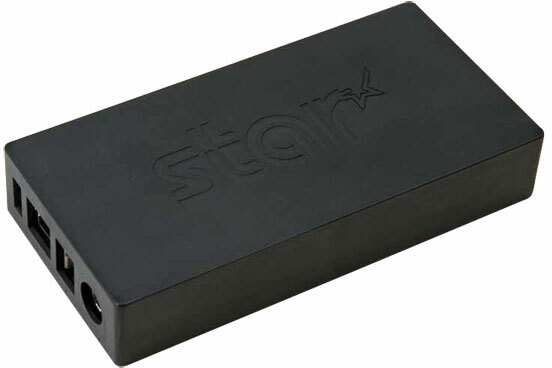 With Wi-Fi interface, Star’s DK-AirCash SAC10EW-24 US model is compatible with all devices running on Android, iOS, and Window platforms. The new Wi-Fi DK-Aircash will provide merchants the ability to use their cash drawer on a network without the hassle of running a cable to the cash drawer. This latest release of the DK-AirCash series will be another step forward in our cost effective way to upgrade your cash drawer’s compatibility for mPOS. One of the most common appeals of an iPad based POS system is the reduced cost and space involved. Keeping focused on functional necessity ultimately makes for a more streamlined and efficient tool for your business. That said, there are some accessories that are still essential to ensure you have the most functional POS system to meet your daily business needs.